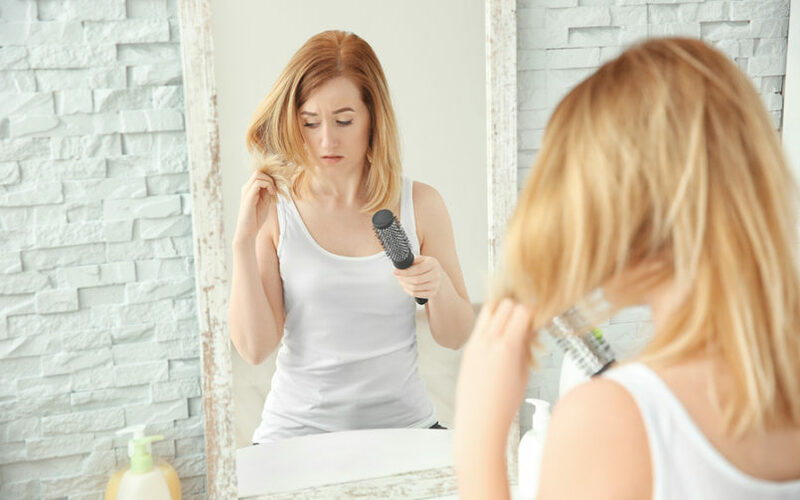 Did you know that hypothyroidism is a common cause of hair, skin and nail problems? Learn what your hair loss, brittle nails, and bad skin are trying to tell you. Discover 20 ways hypothyroidism affects your hair, skin and nails.